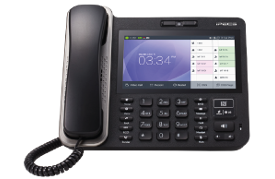 Digiquip Cloud brings all of the features you know and love from an on-premise phone system and delivers them through the cloud. Digiquip Cloud is tailored to deliver reliable and simple communications to your desktop from highly secure and resilient data centres. 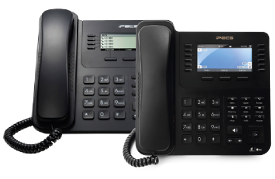 The phone system is managed for you and you just use the handset, web portal or applications to access everything you need, when you need it. Digiquip Cloud brings your teams together with simple tools for collaboration and communication. 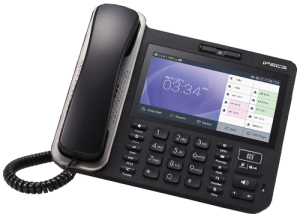 With fully featured handsets and simple web, PC or smartphone interfaces your users will love the benefits of Digiquip Cloud. 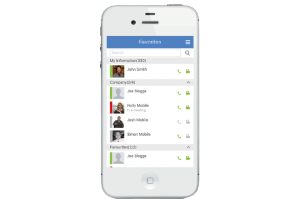 If your business receives a high volume of calls, integrated presence helps show user availability. 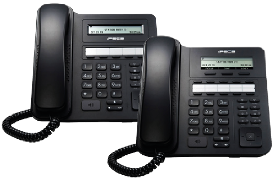 These high-end phones have programmable keys viewable across three pages, include gigabit support, HD voice and headset interface. The LIP-9040C has a coloured screen as standard. 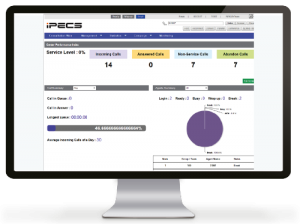 Ideal for businesses needing to access the functionality of the iPECS platform with HD Voice and a headset interface. 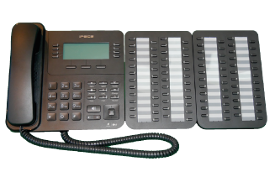 A perfect handset to deploy to all users requiring a simple interface to the iPECS platform. Group directory access currently not available. 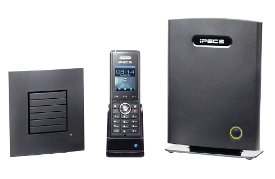 iPECS IP DECT provides your team with full access to the system regardles of their location. Perfect for staff on the move or working in warehouse, workshop or campus locations. 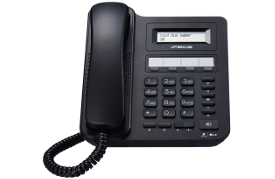 This console enables you to collate all your key contacts onto a button on speed dial, creating efficient working and saving you time with the added bonus of viewing when your contacts are on another call. 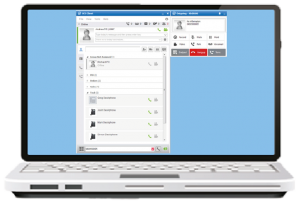 Access the power of Unified Communications wherever you are with UC desktop client on your PC. 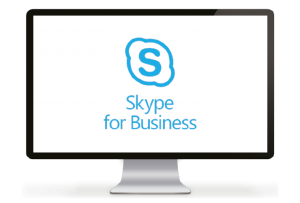 Collaborate with colleagues and stay in contact with customers whilst on the move. Both Office 365 and on-premise Exchange are supported with this simple add-on app that fully integrates Digiquip Cloud into your Microsoft UC desktop. A simple yet intuitive interface makes it easy to manage the day to day running of your communications. 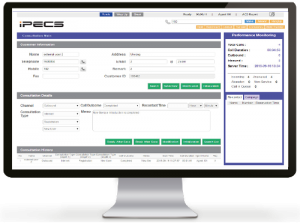 Fully configurable admin and user access enables you to tailor the interface to meet your business needs. Quickly and easily build a Call Centre within Digiquip Cloud that helps you drive inbound and outbound capability. The Digiquip Cloud Supervisor interface provides a web portal with all of the information and control needed to supervise a call centre. With performance monitoring, agent stats and queue overviews you can deliver both excellent customer service and the efficiency needed to be successful. Digiquip Cloud Call Centre Agent provides all the tools to ensure productivity and outstanding service levels. 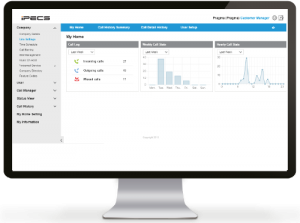 The web-based agent interface delivers outbound dialling campaigns, inbound call information and the stats to keep your agents motivated.